Our Reference Home Program is developed and designed by our skilled and expert marketing team to save home owners the maximum amount on their home siding and window projects. It also is designed to bring the price even lower for those homeowners who have wished for years to improve their home, but unfortunately never could afford the high prices. Our Reference Home Program will be highly in your advantage. We will offer you the maximum savings if you allow us to use your home as an advertisement. 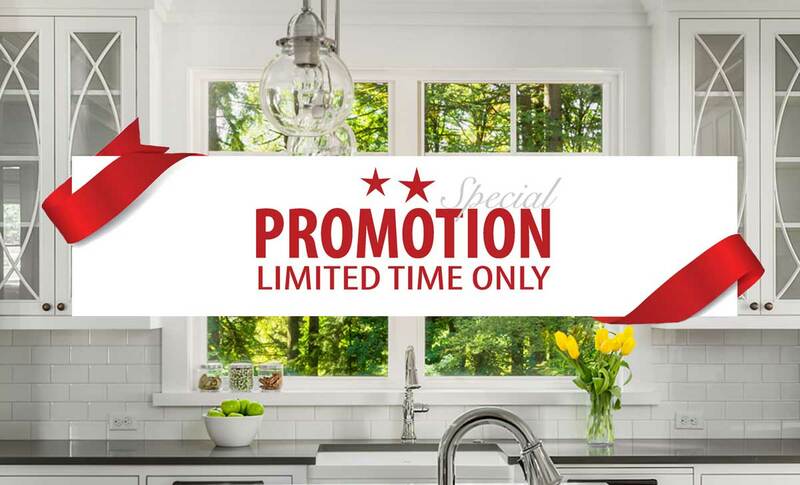 So don’t wait any longer if you are thinking about replacing your old windows or installing new siding on your home.This is the time, and your best opportunity to take advantage of the savings. We have many customers who have joined our program and saved , and so will you! With this program, our prices will be lower than any competitors in the state, and we will guarantee and assure your price affordability. 1. Replace all rotten wood. 2. Renail loose weather boards. 3. Caulk with Weatherproof Caulking. 4. Install 3/4 Dow Insulation on all walls & gables. 5. 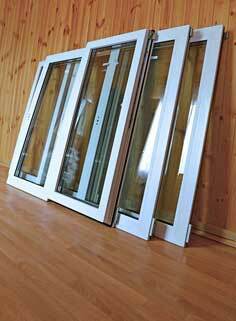 Install channels around windows, doors, sliding patio doors and garage doors & frames. 6. Install ALCOA Premium Vinyl or Hardie Plank siding on all walls & gables. 7. Install custom made Aluminum Gable Vent. 8. Daily & Final Inspection. 9. Daily & Final Cleanup. 10. Lifetime Transferable Warranty Issued Upon Completion of Work. Choose form many attractive colors to beautify your home!